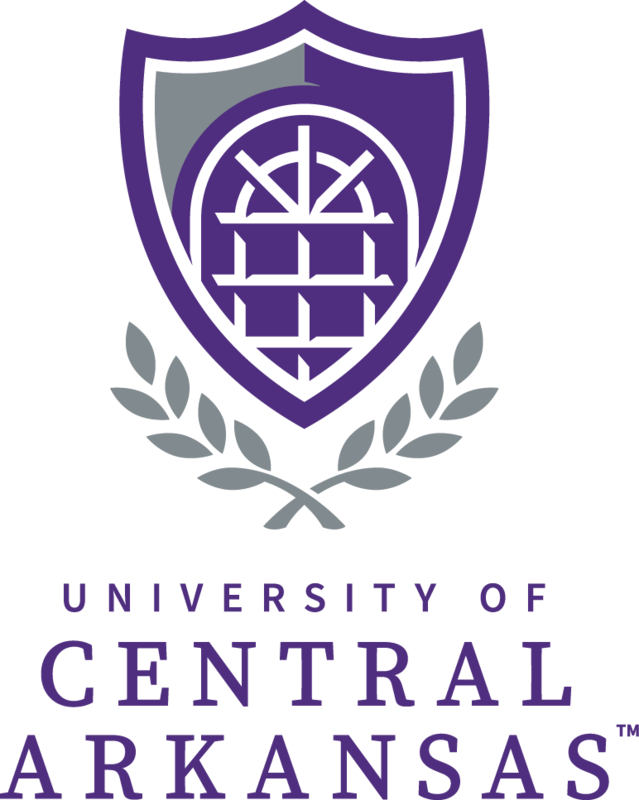 The University of Central Arkansas is a public comprehensive university located on a beautifully maintained campus in Conway, Faulkner County, Arkansas. Particularly well-known for its programs in education and health care, UCA also offers strong programs in the basic sciences, mathematics and computer science, the fine and performing arts, the humanities, and the social and behavioral sciences. Hallmarks of its curricular and co-curricular programming include the Schedler Honors College, a vibrant system of Residential Colleges, and a growing service-learning program.